Entrepreneurship research concerning networks has largely focused on network structure, content and governance. We believe that further research is required in order to gain a richer understanding of why specific network forms and types originated. The purpose of this paper is to explore the existence, importance, values and meanings of both the informal and formal networks and networking behaviours of small-scale hotel owner-managers embedded in the socio-economic context of Croatia. 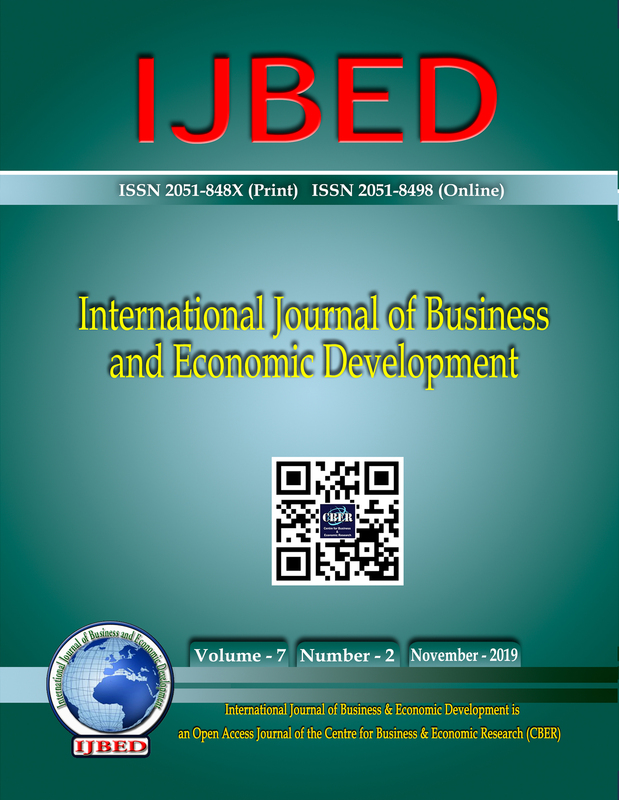 In order to gain richer and more detailed understanding of entrepreneurial networks and to understand the influence of socio-economic setting on entrepreneurial networking, we have employed qualitative, in-depth study with small hotel owners. Results suggest that entrepreneurs do not establish strong personal and firm-to-firm ties, but rather focus on formal associations. Reported findings identify socio-cultural factors apparently unique to the context of former socialist economy which have the potential to explain the reported networking behaviour. The adopted research approach brings another dimension to existing theoretical underpinnings, which can encourage researchers to extend or revise theories with new contextual variables.